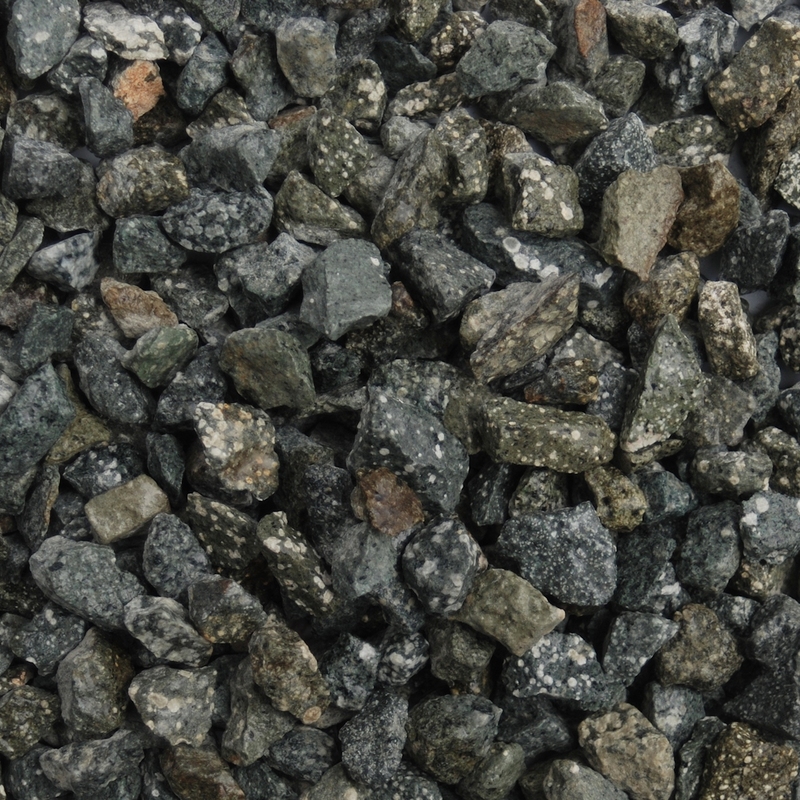 Decorative Green Granite Gravel 20mm. An elegant olive green granite with speckled flecks, it is also known as Welsh Green. 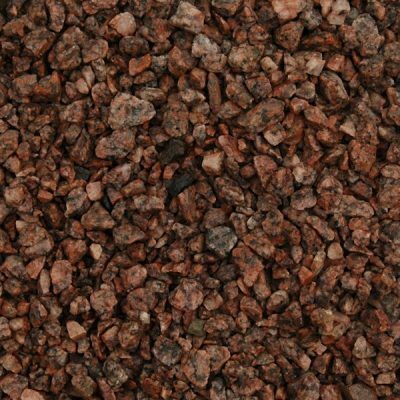 This angular gravel is an eye catching and strong colour, which makes it great for drives, pots, edging and borders and can really highlight planting schemes. 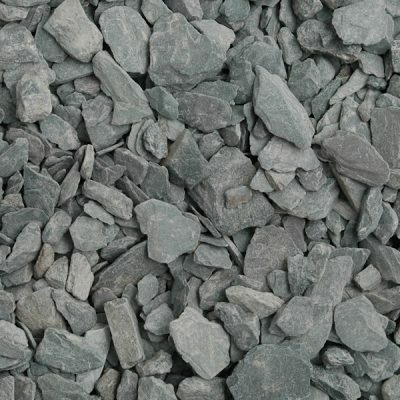 A darker shade of green when wet and lighter when dry. 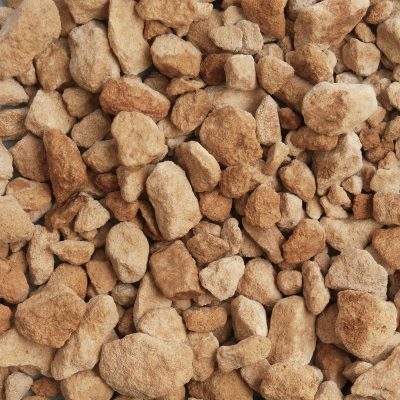 It is used mainly for ground cover and drives, giving an elegant, subtle look to your garden. 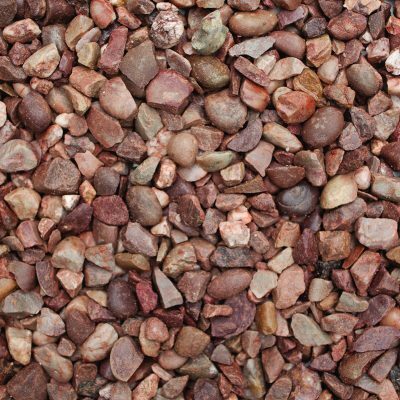 It is best laid 4-5cm deep. The actual size ranges between 14-24mm.